Dynamic EMS simulations are by far one of the best ways for students to learn critical thinking skills, practice in realistic situations, and develop confidence in their abilities. However, most EMS instructors lack the time and simulator expertise to write such comprehensive simulations and slave over a computer to program them into a simulator. With a comprehensive library of 105 EMS simulations, Simulaids takes all the work out of simulations so the EMS instructor can focus on what is truly important...student performance! Each set of 15 simulations comes with a CD to download the simulations into the SMART STAT Manikin. They also can be used with live patients, and make excellent case studies. The entire library is designed to provide EMS students with the comprehensive knowledge base that is critical to clinical success in the field. Each simulation was designed by experienced EMS educators and is based on actual patient encounters. They can be used with EMT, Advanced EMT, and Paramedic students. Use a few simulations to bolster a refresher course, an entire set for a specific class such as Cardiology, or incorporate the complete library into an entire EMT or Paramedic program. 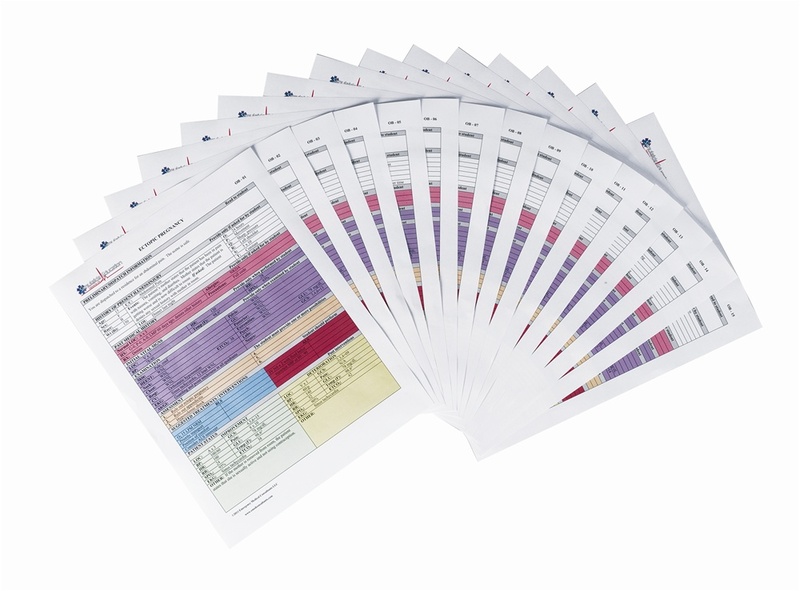 Instructors are provided with a one-page format that is color coded for easy reading. A simple decision tree allows the instructor to respond to the students' performance. The instructor guide has everything the EMS instructor needs to run the simulation, including equipment lists and moulage instructions. Suggested treatments for BLS and ALS providers, pre-written discussion questions, and medical references will aid both new and experienced EMS instructors in running a simulation. Written simulations help ensure consistency and accuracy in classroom instruction regardless of which instructor is teaching. These simulations meed American Heart Association 2010 treatment guidelines, and are a must-have for every EMS education program.